Wagstaff Access Controls is the brainchild of Charles Wagstaff. Charles started as an electrician with a small contracting company in Buckinghamshire working on large projects and maintenance on some of London best known buildings, such as Buckingham Palace and Wellington Barracks. He started his own sub-contractor business focused on Cat5 network cabling and through various projects met the owner and founder of Microcache (now Gladstone). At that time Microcache had a requirement for an access control system that Charles helped to develop and subsequently install for customers. Thereafter Charles built an association with Nortech which led to the development of the CRC Controller which has since become the UK leisure industry standard through its support for all of the card technologies such Mifare barcodes and magnetic strips. Moving forward to today, Wagstaff Access Controls have now built strong relationships with many UK leisure software providers and have amassed clients all over UK and Ireland. 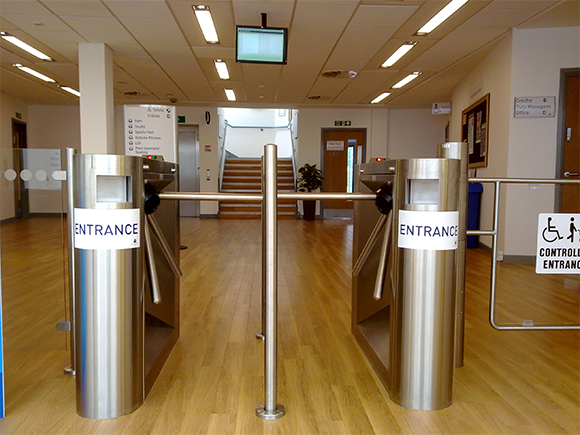 The company specialises in the design, implementation and maintenance of access control systems using a highly personal service that delivers both an excellent fit of solution to business need/budget as well as total peace of mind.